Product prices and availability are accurate as of 2019-04-19 14:55:52 UTC and are subject to change. Any price and availability information displayed on http://www.amazon.com/ at the time of purchase will apply to the purchase of this product. 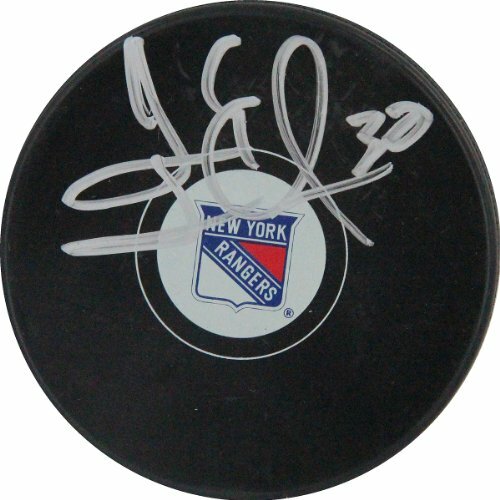 Henrik Lundqvist Steiner Authenticated Autographed Puck-Rangers super star Henrik Lundqvist has personally hand-signed this Rangers puck. Lundqvist quickly became a New York fan favorite after completing his rookie campaign as goalie for the Rangers in 2005. 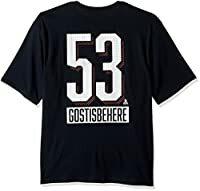 The Swedes strong and consistent play propelled the Rangers to their first playoff berth in eight years and earned him a Vezina Trophy nomination which is awarded annually to the leagues best goaltender. Lundqvist also backstopped Team Sweden to their gold medal in the 2006 Olympics and has been nicknamed King Henrik by many New York faithful. 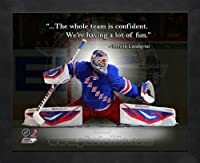 This Henrik Lundqvist autograph is guaranteed authentic and includes a Steiner Sports Certificate of Authenticity and accompanying tamper-proof Steiner Hologram. The Steiner Seal Means Its Real. Steiner Sports is the Official Memorabilia Provider of Henrik Lundqvist the New York Rangers & Madison Square Garden.